Cameron Raymond has been announced as the new Tour Professional for St. Anne’s Golf Club. The Dubliner, who played on the Europro Tour last season before missing out at European Tour Qualifying School Second Stage in November, was understandably delighted to secure the backing of such a renowned golf course as his professional journey continues. “I’m delighted to be partnering up with such a great club,” said Raymond, who made his Challenge Tour debut last year at the Monaghan Irish Challenge. It seems the good news keeps coming for Raymond who was signed by the McLoughlin Group to their stable of talent in December. 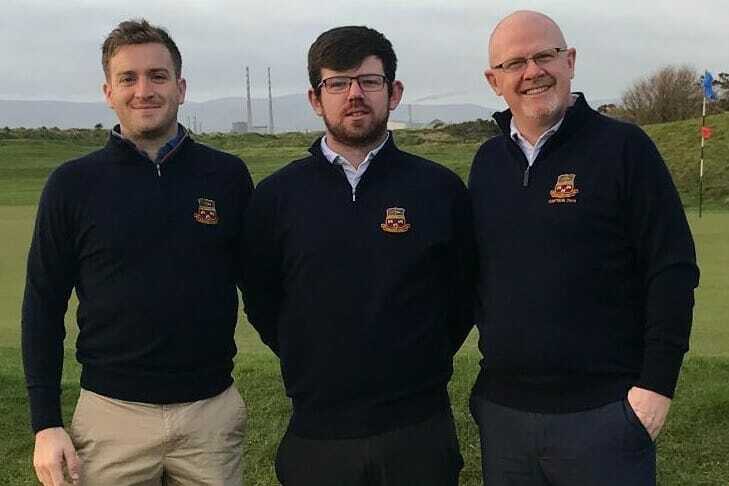 Now representing St. Anne’s GC on fairways at home and beyond, club Captain, Tom Fleming has put his full support behind the fledgling pro ahead of another busy season. “We are pleased to support Cameron as he makes his way on tour anddelighted he will wear the St. Anne’s crest with pride,” said Fleming. Congratulations Cameron and from everyone here at IGM, may the good golf go with you in 2019.